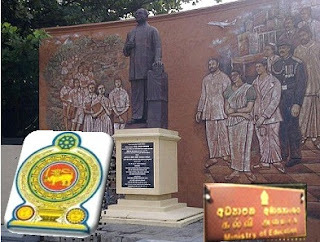 Malabe PMC Director Dr. Sameera Senaratne told that they had achieved their goal against all odds as since the beginning of the private medical college some medical organisations had carried out a campaign to destroy it. The South Asian Institute of Technology and Medicine (SAITM) in Malabe has invested Rs 1,800 million for the teaching hospital project. SAITM Chairman Dr Neville Fernando said that out of that, Rs 800 million is credit from Bank of Ceylon while Rs one billion is from other investors. The five storied teaching hospital the first private teaching hospital in Sri Lanka. It will have a floor area of 250,000 square feet and will be the largest private hospital in Sri Lanka with 1,002 ward beds. There are four theatres and 250 ward beds. The rest will be completed within six months,” Dr Fernando said. 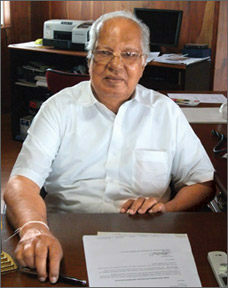 “In addition, I have personally invested Rs 700 million for the SAITM University,” he said. 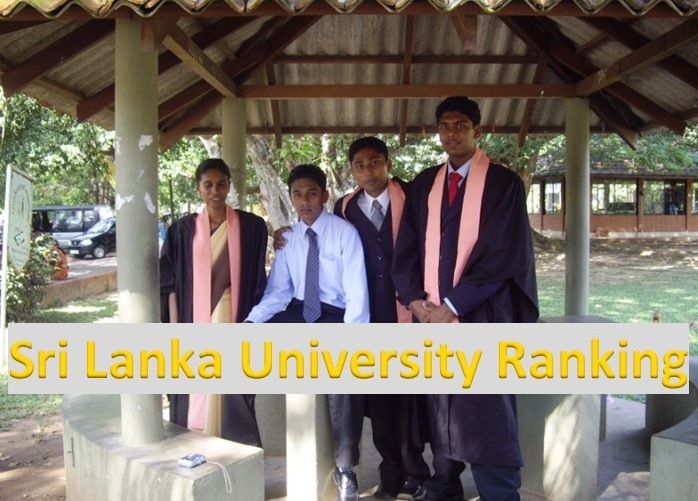 “We decided to locate the hospital in Malabe as the SAITM campus is also situated in Malabe. The students will not have to travel very far to visit their patients and this will be of great convenience to them,” he said. This hospital will focus on the low-income population and offer special 20 percent discount. General medicine, surgery, veterinary surgery, orthopaedics, eye surgery and cardiac wards with all the equipment found in any other hospital will be available at this hospital. “We will have a staff of 75 doctors and 230 nurses and midwives. As the need arises, we are planning to employ Russian doctors,” he disclosed. 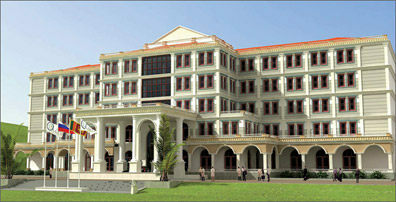 The South Asian Institute of Technology and Medicine (SAITM) was established in 2008. The institute is affiliated with several foreign universities, and it is providing degrees and higher national diplomas to the students in collaboration with these overseas education institutions. “We are affiliated with the Nizhny Novgorod State Medical Academy (NNSMA) in the Russian Federation conferring MD degrees. This course is of five years duration. The SAITM and the NNSMA have signed a memorandum of understanding to confer MD degrees to Sri Lankan students,” Dr Fernando said. 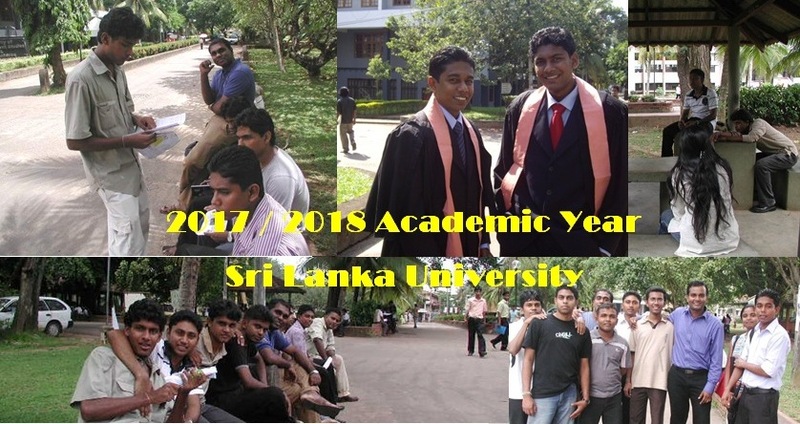 According to this memorandum of understanding, students have to follow the course for four years in Sri Lanka and they have to study their final year at the NNSMA. After passing out, according to the wishes of the students, they will be awarded the Russian MD degree or the SAITM, MD degree. 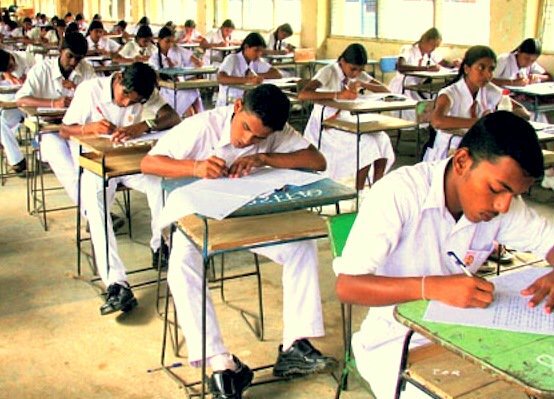 SLMC issues guidelines to all the hospitals and it is mandatory that SAITM hospital also strictly follows those guidelines rather than saying they will do their best to adhere to them. 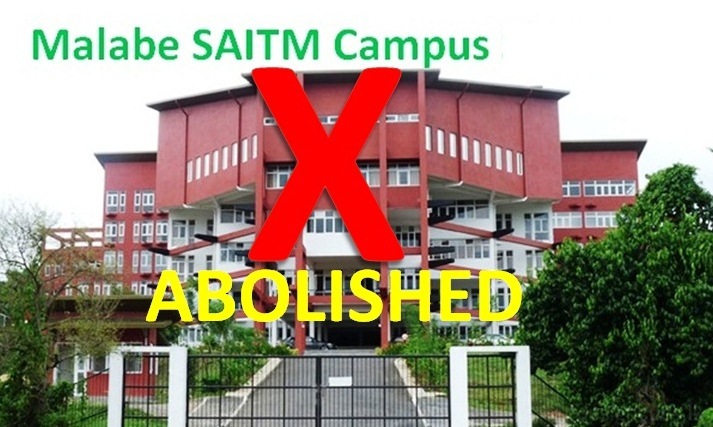 Why is the government giving preferential treatment to SAITM? 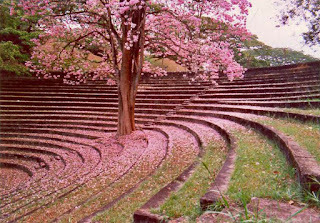 SAITM medical graduates will come out half baked as they will not have clinical experience in Obstetrics and Gynecology, Orthopedics, ENT (Ear, Nose and Throat), Neurology, Endocrinology, Respiratory medicine(Chest), Rheumatology, Gastroenterology, Dermatology, Psychiatry, Genetics, Oncology (cancer),and HIV and AIDS (STD)to name a few as they do not have wards for those specialties. It is compulsory for state medical college undergraduates to cover clinical rotations in the above mentioned wards also. 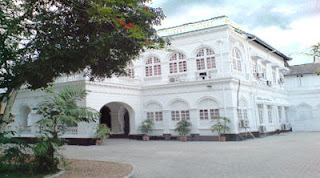 It is very true that the govt is giving preferential treatment to SAITM as the Bank of Ceylon has given Rs 800 million as a loan to Dr. Neville Fernando. Considering his age when will he repay the loan when he is boasting about giving medical care at subsidised rates. Won't he try to recover first the Rs 700 million he has personally invested? The people who have invested the balance Rs 300 million will also want a return on their investments. From where is he going to find the money? We thought SAITM Hospital Malabe is for human beings. Where in the world is humans and animals treated in the same hospital? SAITM hospital boasts of having a ward for Veterinary surgery. Veterinary is one stream of study and Medicine is another stream of study. A medical Doctor is not trained to operate on animals. Oh God! the poor SAITM undergraduates are trained to care for animals rather than human beings. If you go to SAITM hospital for surgery you might end up in the veterinary surgery ward and come out with four legs. SAITM is a Board of Investment (BOI) approved company. Such private companies are established for profit or money making. Therefore how can SAITM hospital which is already burdened with a huge loan give medical expertise at a subsidised rate? 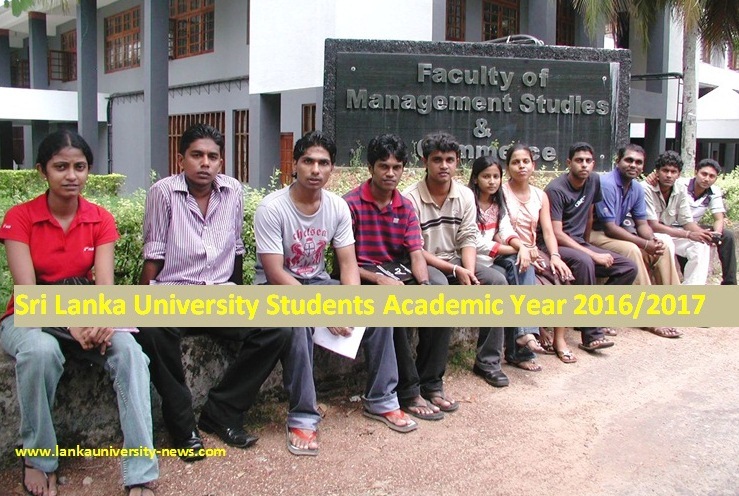 SAITM hospital and the standard of doctors who are to come out from SAITM is a big question mark. 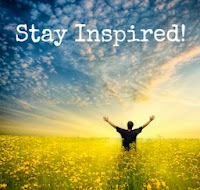 In state medical colleges medical undergraduates start clinical studies by visiting the hospitals from the second year onwards. At SAITM there are about five batches of students who have not had a single clinical rotation in a hospital. When are those students going to cover what the state medical college medical students have done? We sri lankan should look at this ( Saitm) hospital and unviversity in a broad angle.if we put our nose down, we will not have any vision or mission.Therefore, we must put our difference a side, built this Gods Given gift to our entire future generation.This medical cambus will up lift our younger generation and give an edge in the universe. Especially a medical college should be of high standard because the Doctors that pass out from these colleges deal directly with human beings. 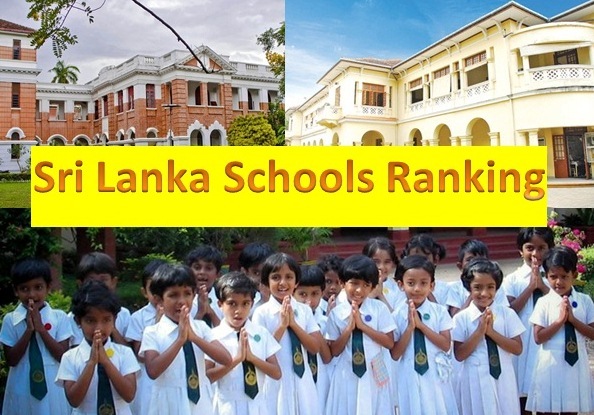 I don't think majority of Sri Lankans oppose setting up of private universities but setting up of poor quality medical colleges are a risk to the general public. 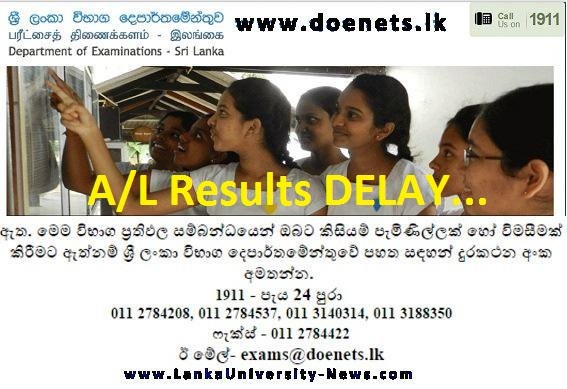 Just check SAITM web site for their syllabus content and lecturers and check a state university syllabus, clinicals and the names of their professors. They are like the sky and the earth. Anybody can have a vision and a mission but materializing it properly so that uneducated poor are not taken as guinea pigs is note worthy. Why is it that in every newspaper the journalists are misleading the general public that SAITM hospital is the largest hospital with 1002 ward beds when actually it has only 250 ward beds as per Dr. Neville Fernando? "There are four theatres and 250 ward beds. 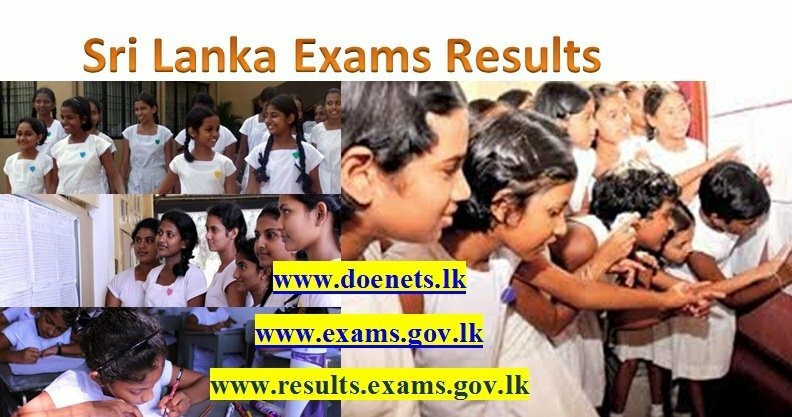 Why SAITM Students are not allowed to visit state hospitals to start clinical studies like medical undergraduates in state medical collages from the second year onwards. Who is responsible for that?.Especially a medical college should be of high standard because the Doctors that pass out from these colleges deal directly with human beings. 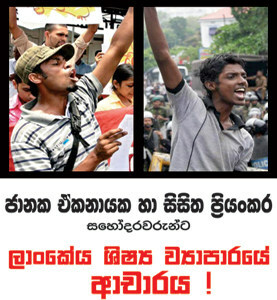 Why government body of doctors cant monitor and controll the standard of course conducted at SAITM. 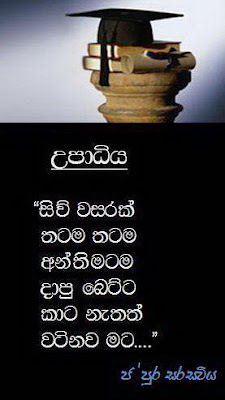 ?Why Srilanka cannot start more and more private medical collages under the supervision of government body. Who opposes this? This institute is totally running for money. Not to produce Doctors. I cant imagine why the Doctors (GMOA) are not taking any action against this so called medical college. 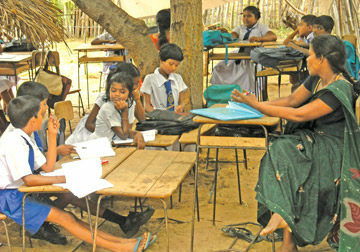 Sri Lanka Government education is of such high atandard. These money minded institutions should be closed down. You cant put a mans life in place of half baked doctor. SAITM was given permission by Health Department to train students at Homagama hospital. GMOA threatened and stopped it. At every turn when they tried to use any government facility which should be the right of every citizen, GMOA has tried to destroy them. It is to the credit of Malabe Medical School that they have survived in spite of the GMOA destructive power. 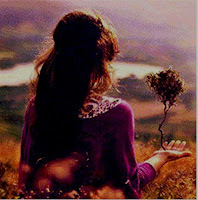 They will survive every obstacle and be a testimony that finally good overcomes evil. GMOA cant stop modern e-learning, video learning and conferencing to get world wide experience of modern technology producing not just cram shot doctors but caring ones who will cure the patients with the best that is available. This country has native and ayurvedic doctors, apothecaries, interns, MOs, those in training and helping train and guide others, frustrated trade unionists and excellent specialists. Let Malabe produce the caring and excellent doctors that this country needs. Medicine is a life long learning process, keeping in touch with modern advances with an attitude to heal and not kill and destroy in every aspect of life. Today's media reports the shocking behavior of the outlawed GMOA's self appointed illegal general committee throwing sauce bottles at a senior consultant surgeon promising a blood bath for their so called rebel consultants. Even children with mental and emotional problems might respond to elders and psychiatrists, but not so for this outfit which has now been exposed. Why does the health service that employs them, not take disciplinary action against them. Contempt of court is not severe enough. They should be jailed and made to pay back all the tax payers money which gave them a free medical education. No evidence of any gratitude. Surely you cant fool all the public all the time. How can anyone trust this group to say or do anything right or true. Their brand of trade unionism does not align with the noble, serving, teaching, modeling, helping mindset, which is the heritage and legacy of the medical profession in this country.